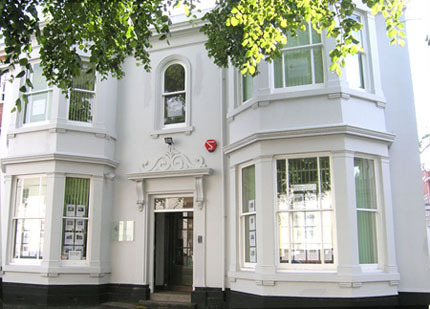 Spencer Birch is one of the leading independent firms of chartered surveyors working within the City of Nottingham and the Greater Nottingham area. Spencer Birch was formed in 1984 offering residential and commercial surveying and estate agency services. Based on offering clients good solid practical advice the firm has expanded over the years into a successful partnership of qualified surveyors. The firm still maintains its original philosophy, that the client's objectives are paramount and fees must be competitive. Thank you for taking the time to view our website and the properties we have for sale and rent. If you have any questions regarding our services or properties then please do not hesitate to contact us.